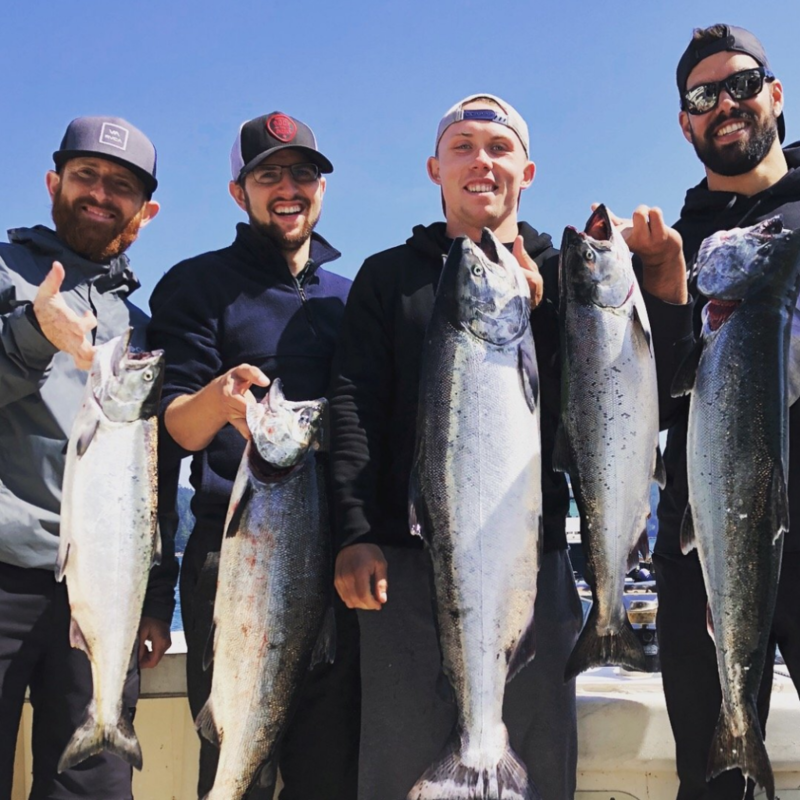 We had the pleasure of spending a day on the water with Pat Williams of Bluefin Fishing Charters. And I can tell you, we were not disappointed with the trip. Pat was ready for a day on the water the moment we arrived. Once out on the boat Pat navigated the busy waters like the pro he is. 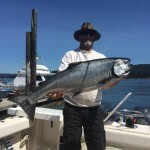 After an amazing day on the water our total catch tally was eight (8) Spring Salmon, including a 20 pounder! All-in-all we had a phenomenal day on the water. I simply can’t say enough about how great and accommodating of a guide Pat was. 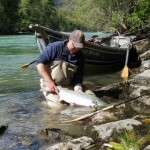 We would recommend him as a guide to anyone looking to for a successful Salmon Fishing Adventure! 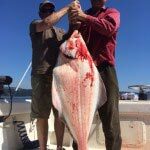 We’re planning a trip back to the island in March—this time we’ll be trying out hand at halibut fishing! Thanks again Pat for the great fishing trip!